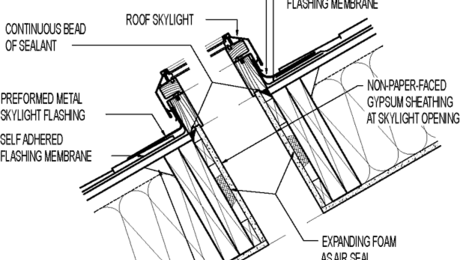 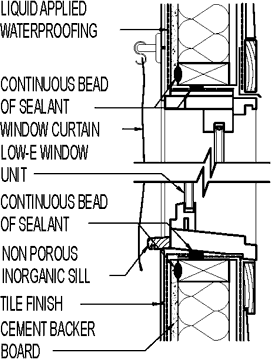 Note that either tape or membrane flashing covers the metal window cap flashing. 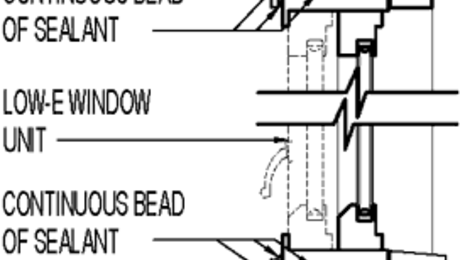 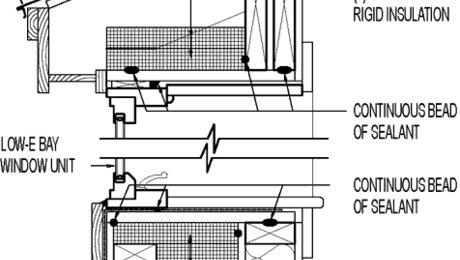 The interior flashing or tape covers the window flange so that wind-blown rain that gets up underneath the metal window cap cannot get behind the window flange. 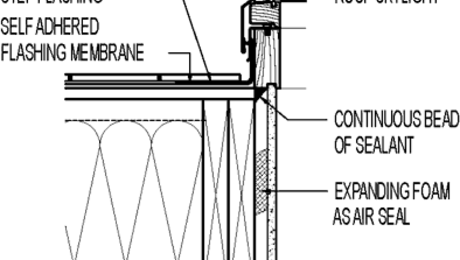 The weatherlapped exterior membrane flashing or tape handles water running down the weather-resistive barrier (WRB) to the window.